Our seventeen modern, non-smoking rooms are spread across three stories (no elevator). 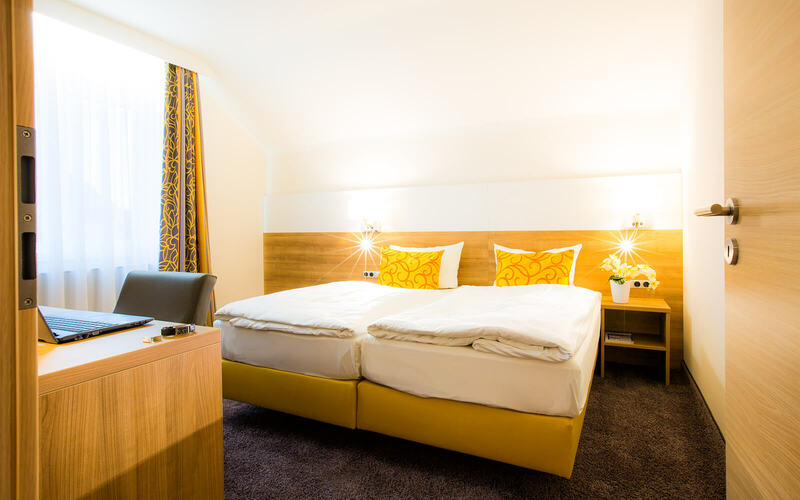 Choose the perfect room for you from one of our three categories. 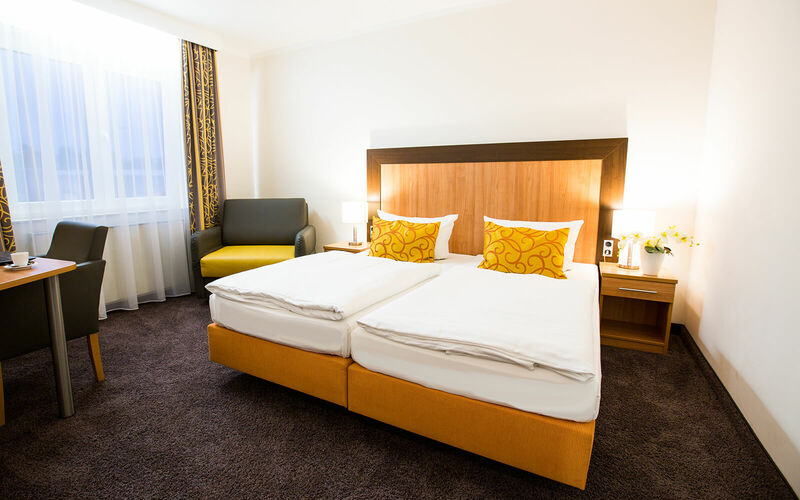 If there are certain facilities which are essential for you, please click here for a detailed comparison of our rooms in order to help you choose which room is the best choice for you.